The Tulip produced the best result in 1959. Jack Sears driving PMO 203 (BN6 1138).finished 1st in the GTclass and 8th overall, winning the track race at Zandvoort in the process. He finished ahead of a Mercedes 300SL, an Aston Martin DB2 and a Ferrari 250. Sears much preferred racing to rallying as the result was clear cut and not subject to the myriad rules and regulations that governed rallys. 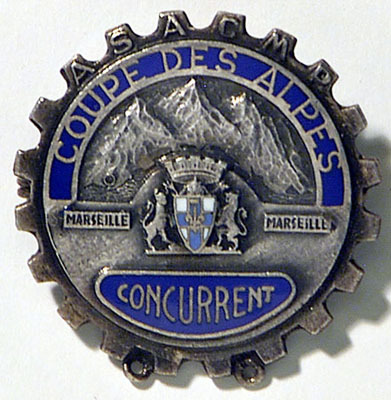 The Alpine was one of the most interesting rallies in which John Gott drove Tommy Wisdom's Mille Miglia car UOC 741. Unfortunately he lost a wheel while descending an Alpine pass at 70 mph. At the time he was one of the few unpenalised cars left. As a direct result of this incident, the wire wheel hub splines were modified and the production cars got much stronger hubs! 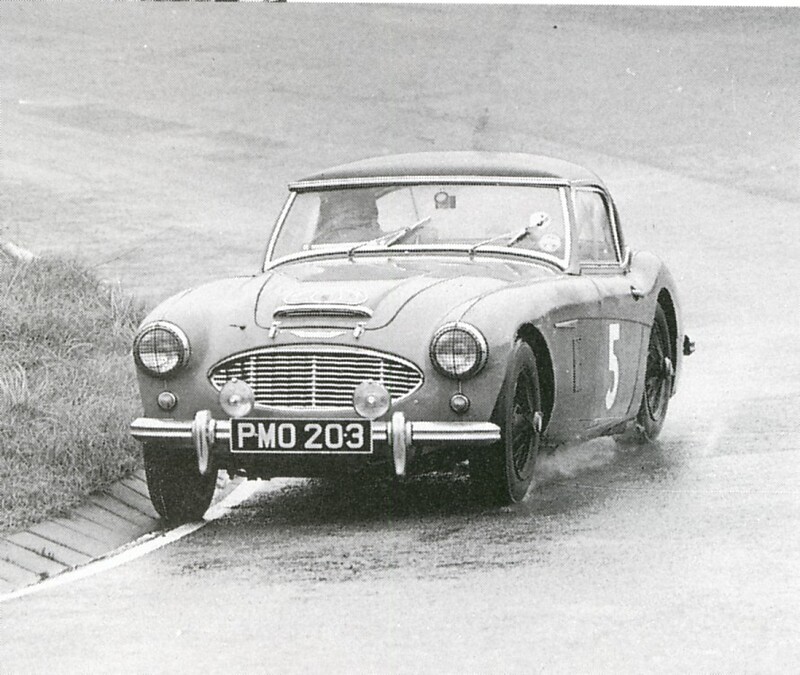 Shepherd and Wilkinson in PMO 202 were the best placed Healey finishing second in class and 7th overall, winning a coveted Alpine Cup in the process. Moss and Wisdom were 4th in class after experiencing problems with oil on the clutch due to a cinched venting pipe that had been `helpfully` re-connected by a journalist! The year's most successful drive was by Pat Moss (Stirling's sister) who together with Ann Wisdom finished 4th overall and first in class in the very demanding Liege-Rome-Liege. They drove PMO 201 (BN6-1136) and went on to win the Ladies 1958 Touring Car Championship and were 8th overall in the open championship. In the spring of 1958, BMC's competition department under the leadership of Marcus Chambers made a serious attempt to run Healeys in rallys. 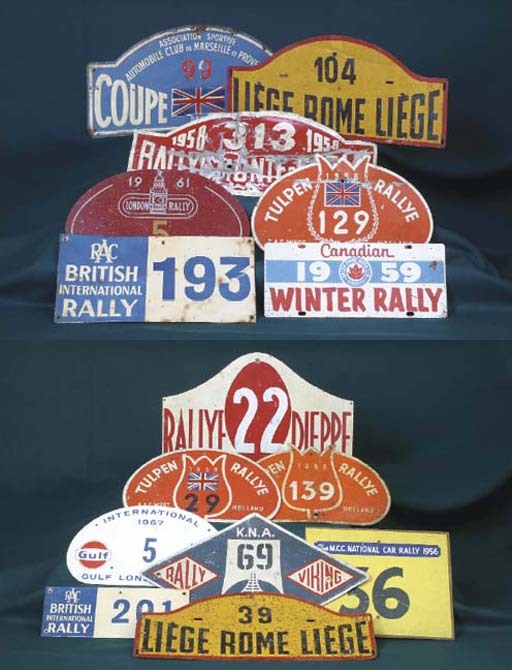 Cars were entered in the Monte Carlo, RAC, Tulip, Liege-Rome-Liege and Alpine rallys. 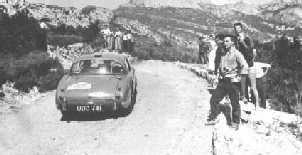 Austin-Healey continued to have great success with the 3,000's including Moss and Wisdom's famous overall win in the Liege-Rome-Liege in URX 727; but it was the 100-Sixs that paved the way in international rallies. guns his car out of the Carousel and flattens his rear suspension. This was during one of the speed tests at which he excelled and was usually the fastest car. Note that the car now has a WHITE hard top. 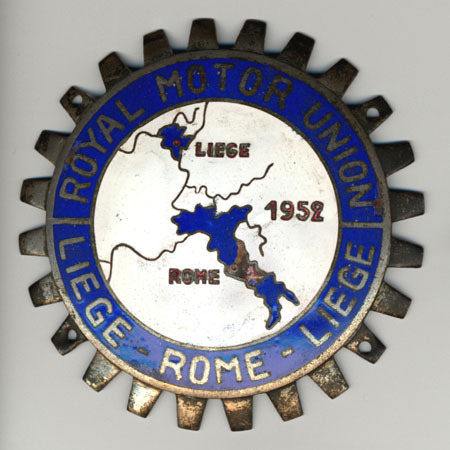 This is a photo from the 1959 Liege-Rome-Liege rally. PMO 203 was uprated to 3000 spec and ran as part of a team of 3000s. The Healeys looked after the racing side of things whilst the BMC Competitions Department handled the rallying. 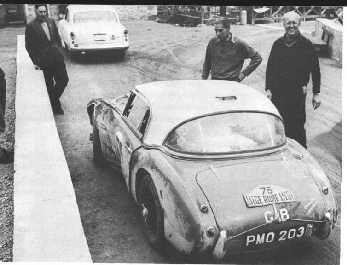 Following the success of Tommy Wisdom in the 1957 Mille Miglia, BMC works rally captain John Gott asked Geoff Healey about the possibility of running the Healeys in long distance events. Healey's response to being asked whether they were too low for rallys was ......."jack up the springing and armour the sump".